With all the readily available employment opportunities in Jamestown, it's a wonder we don't call the place Jobstown. For anyone seeking a career in energy, business, construction, maintenance, finance, education or other fields of work, Jamestown, ND is the place to look. If you like to leave your driveway and be to work in ten minutes or less, Jamestown ND might be the place to put your skills to work. In the months ahead, our partners predict business expansions and are expecting to hire hundreds of machinists, power plant operators, heavy equipment operators, engineers, cdl drivers and electricians. This is just a short list of high paying jobs with opportunities to grow along with our North Dakota community. 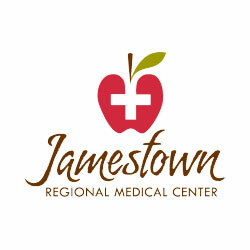 The Jamestown, ND major employers are ready to meet you.